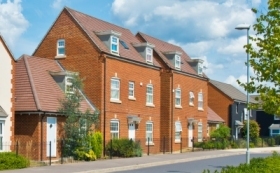 The updated National Planning Policy Framework has now been published by the Ministry of Housing, Communities and Local Government (MHCLG). This round of changes has focused on “building attractive and better-designed homes in areas where they are needed”. 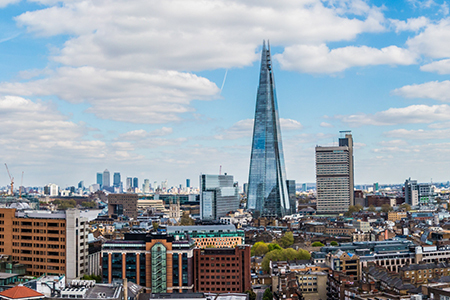 The National Planning Policy Framework (NPPF) lays down the Government’s planning policies for England and states how the policies should be applied. It provides a top level framework to base local council plans on and is referred to when planning decisions are made. Starting from November 2018 the framework will seek to increase the number of homes delivered rather than just planned. Each Council will now measure home delivery via the “Housing Delivery Test” which provides an annual indicator of a Council’s housing performance. If a council fails the test they are required to prepare an action plan detailing how they intend to increase delivery in the future. Additionally, the methods used by Council’s to assess their needs for different types of housing will now also be standardised. This will allow housing needs to be more easily analysed at a national level. A primary focus of the revised framework has been to promote high quality design of new homes and places by allowing councils to refuse applications based on design quality and contextual suitability. There is also a new emphasis on enabling greater community involvement in projects. 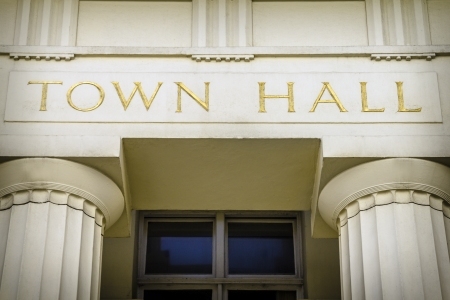 New policies have been included to encourage councils to make use of smaller sites no larger than 1 hectare for at least 10% of their housing requirement. Also included are stronger environmental safeguards with more protection of natural habitats and an emphasis on air quality. As part of this, robust protection for the green belt boundaries continues. 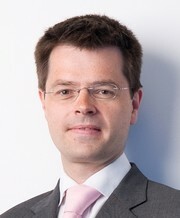 Housing secretary James Brokenshire said: “Fundamental to building the homes our country needs is ensuring that our planning system is fit for the future. LSL Land & New Homes are specialists in the field & can help you at every stage from buying land through to marketing new build properties. As the UK’s leading new homes experts, & with the benefit of our award winning multi-brand estate agency network, we have thousands of buyers registered with us. According to a recent *survey conducted by Halifax 82% of new buyers in the UK registered with our network when looking for a new home.